Reparto: Owen Wilson, Bill Murray, Ralph Fiennes, Jude Law, Jason Schwartzman, Saoirse Ronan, Jeff Goldblum, Edward Norton, Willem Dafoe, Adrien Brody, Tilda Swinton, Harvey Keitel, F. Murray Abraham, Mathieu Amalric. Producción: Wes Anderson, Scott rudin y Steven Rales. 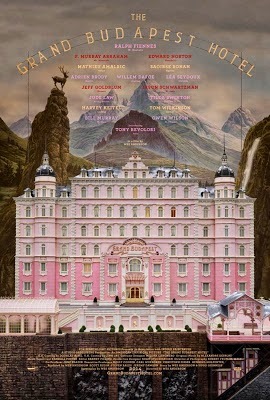 Producción: Wes Anderson, Jeremy Dawson, Steven M. Rales y Scott Rudin. Productoras: American Empirical Pictures, Indian Paintbrush, Scott Rudin Productions y Studio Babelsberg.